The Pocket Pegs mount panels, signs, pictures, and more to any wall. 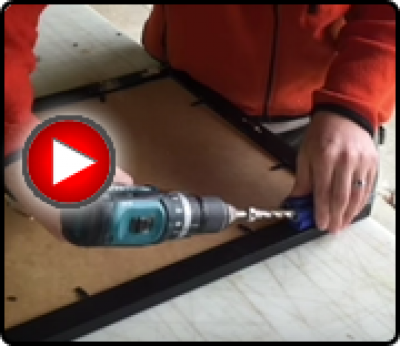 First use a Kreg Jig to drill 1/2 inch hole into the panel, insert the pocket peg, remove adhesive backing, place traction dots, position on a wall and press to secure Pocket Pegs to the wall. 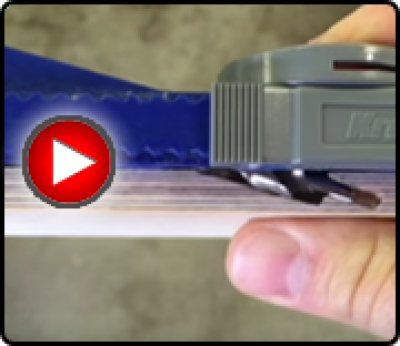 For added support, simply fasten a Kolbe Korner screw into the Pocket Peg holes. Width .75" x length 3" per Pocket Peg. Are the tabs like the Command strips that just pull down to remove? Yes, the adhesive removes just like 3M Command Strip where you pull down on the tab at the bottom.